The project was to expansively extend and refurbish an existing property in Hurst Green. 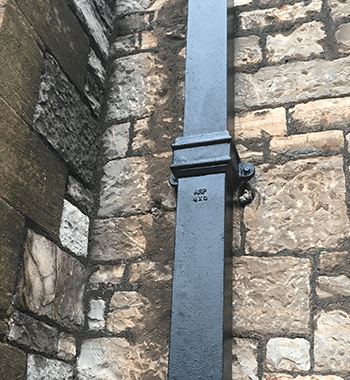 The scheme was challenging and Specialised Fixings who called on the expertise of ARP to offer their skills and experience to overcome any design constraints whilst meeting both the design brief and the client expectations. 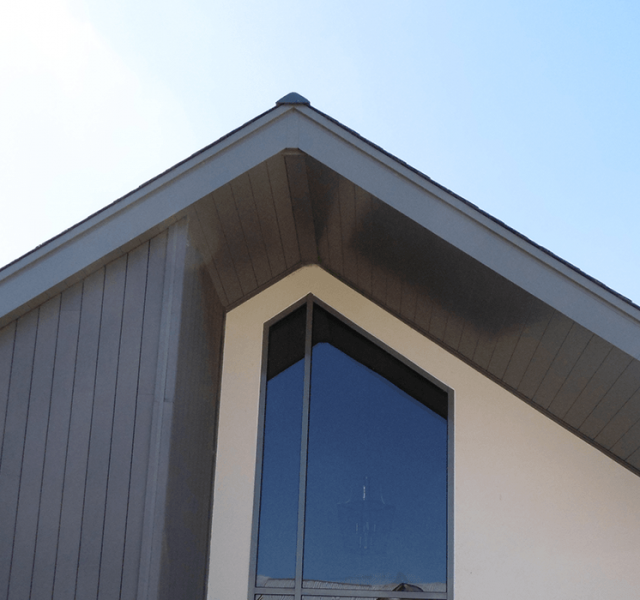 The brief was to provide a clean, low maintenance material that could be used for the soffits, fascia, copings and cappings, that would also match the window and door finishes, but also afford protection against the unforgiving coastal corrosion. 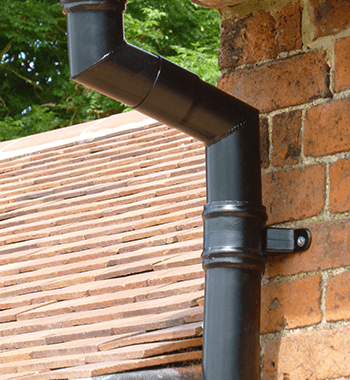 ARP was recommended to the client by Specialist Fixings. ARP are a recognised UK based manufacturer, with a purpose built 30,000 sq ft site in Leicester. 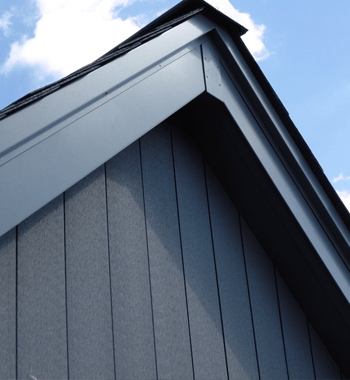 Prior to ordering, samples of the material and coating were produced for the client to approve, which is a standard service offering from ARP. 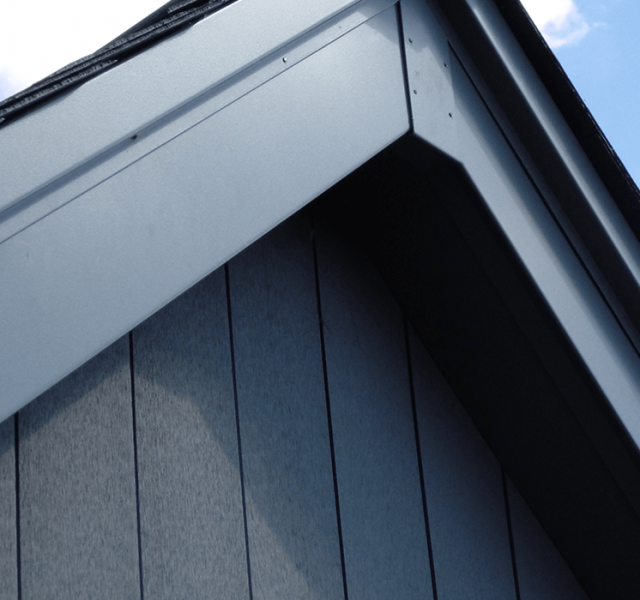 The Trueline range, is a bespoke range of aluminium products designed exactly for this purpose and ARP were able to provide Fascias, Soffits, Copings, and Cappings including bespoke one-part roof canopies for the bay windows. 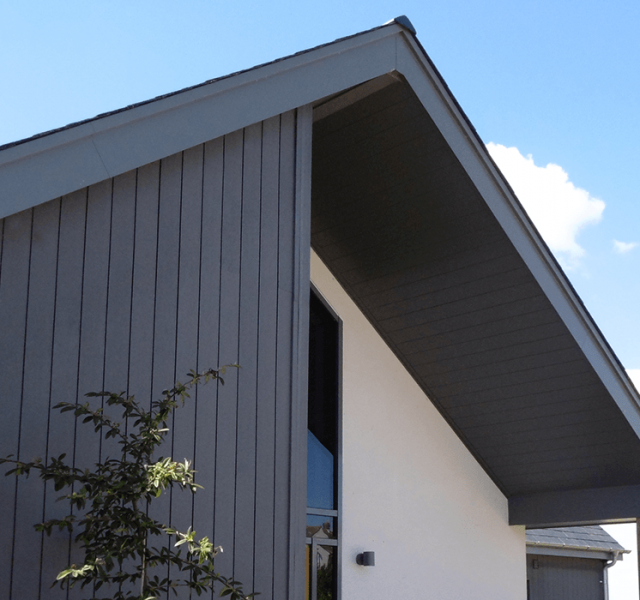 These were all specified to the exact dimensions of the building using our in-house CAD Team to provide finished drawings for the client to approve prior to going into production. 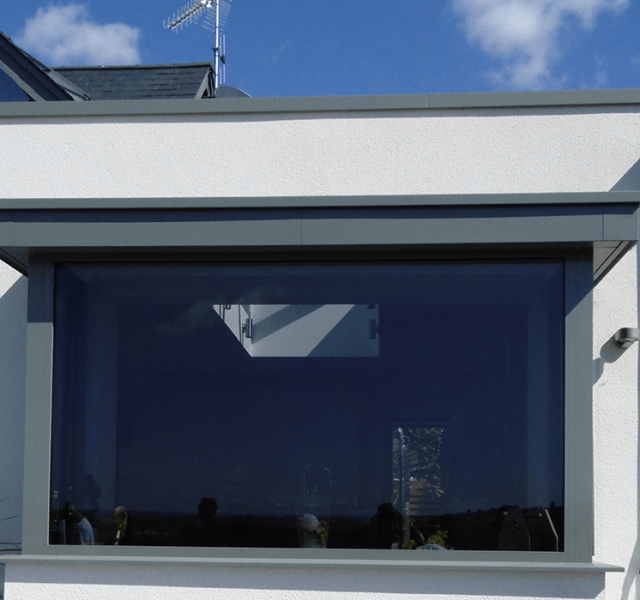 Once the drawings had been approved, the order was processed and the products formed to the drawing specifications, then coated in a marine grade polyester powder coated finish, which was colour matched to the finished windows and doors. 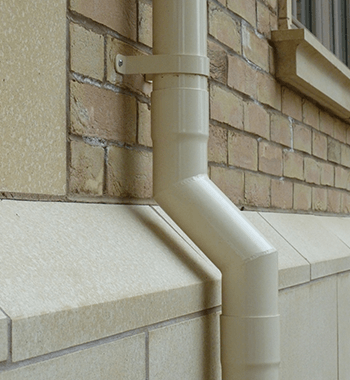 The Colonnade Hopper and rainwater pipe was also coated in the same marine grade polyester powder coated finish. 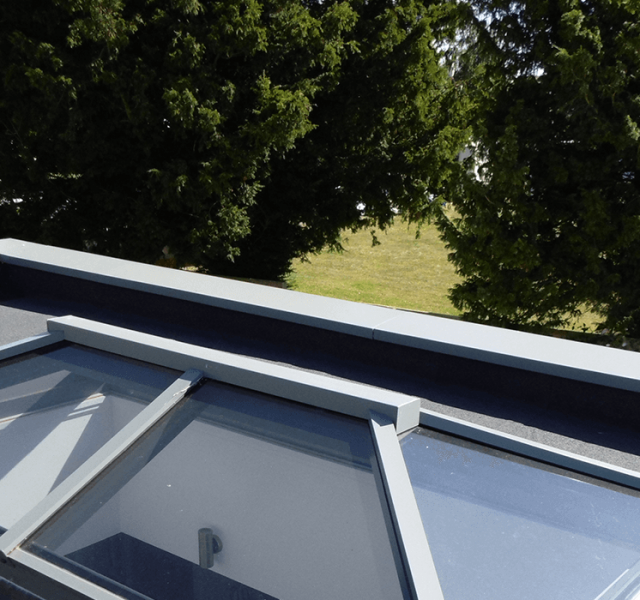 Trueline aluminium bespoke products the ideal solution for all types of refurbishment like this, due to the formability of the material, it’s long life span and its non-corrosive properties.